Mark Selby won the Wuxi Classic 2011by beating Ali Carter 9-7 in the final. Unfortunately Eurosport did not broadcast the second session. What a shame! Selby showed his high constituency by hitting 92, 89, 81, 78, 66 and the only century in the match, 100 to write a perfect ending. The Jester also showed good and constant safeties which helped him to gain this victory. Although Carter lost in the match, I think he had tried his best to comeback from 5-8 fown to 7-8. Carter added a lot of safeties in the game recently while he also reduced taking chances of some long pots. 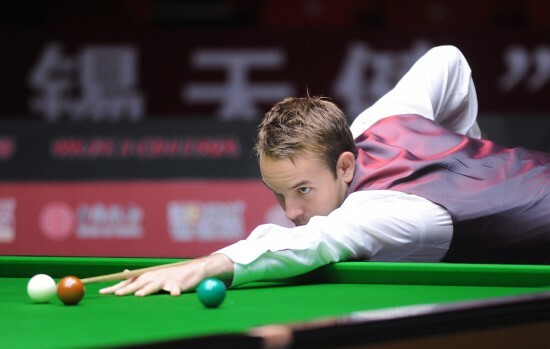 It is very likely to explain his lost - Selby is a player who enjoys playing safeties battle with his opponent. You can hardly find advantages in his safety game. 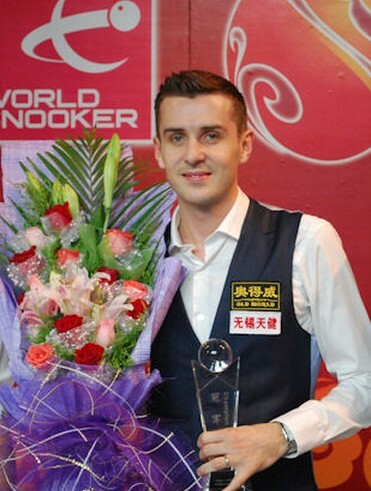 What always help Selby to win is - He has a brilliant mental quality. He is capable to cope with the pressure when his opponent is coming behind. Good example that illustrated it will be he beaten Ding Junhui in decider though Ding came from 2-5 down yesterday. However Selby's game is sometimes too negative and defensive. He himself even admitted it before - it is a hinder of him to win more titles. Mark needs to open his game up in order to grab more tournaments in his bag. 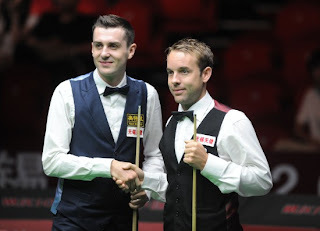 Now Mark Selby enjoys a perfect start for the new season. Last season he reached two ranking finals but all lost. He only has one ranking title in big (Welsh Open 2008). Will the 2-time Masters Champion add more ranking titles to his name this season? Don't forget tomorrow will be the start of Snooker World Cup in Thailand. The two boys Mark & Ali will work together for England two days later. Hope they will get a good result for England!